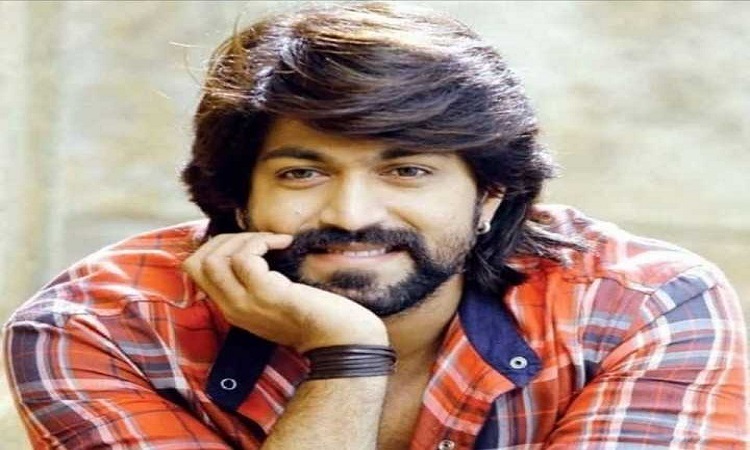 Actor Yash is looking forward to the second chapter of upcoming Kannada action-drama KGF, and says the scale of presentation of the sequel will be higher with "a couple of very complex action scenes". Following the runaway success of KGF, which emerged as the first Kannada film to breach the Rs 200 crore club worldwide, the hype for "KGF: Chapter 2" has reached unprecedented heights. And Yash feels there are "huge expectations to live up to". Months after its release, KGF continues to run in many centers? We've been tracking its course through the weeks and frankly, though we expected the film to succeed, the level of success has left us quite dazed. We will go on the floors at the end of April or the beginning of May. We've locked in the script and it's now in pre-production. The scale of presentation this time would be much higher. Now that KGF is a recognizable brand, we have huge expectations to live up to. Not that, we were any less careful in the first part. Only technically this time we need to be a little more sophisticated. There are a couple of very complex action scenes in the sequel. For this, we may get help from foreign technicians. Not at all! In fact, I believe Indian technicians are the best in the world. In the first chapter, we achieved everything with Indian technicians and most of them were from Karnataka. This time again, we will be using the same team. Only if foreign technicians are required would we consider them. Only because they have the resources that we perhaps don't. Otherwise, we don't lag behind in talent. Are you looking at penetrating the international market with part two? The first part too penetrated the international market, though not as much as we would have liked. This time, we hope to be better equipped to make inroads abroad. Lots of foreigners have watched KGF. This time we hope to make a world-class film. I did. But then audiences expectations are so high we don't want to disappoint them by breaking their concentration from the first part to the second. If the second part comes later, it would be of no use. People really want to watch it now. The most important factor for doing KGF 2 right after the first chapter is my look. We can only name her after five or nine months. We will have a big ceremony after five months where her name will be officially announced. She will be named after a Hindu goddess. Success hasn't changed you at all? I am no stranger to success. What this film did was to broaden my fan base many times over. If I was a newcomer in KGF, you may have found me walking with my head in the clouds. Please give the second chapter of KGF even more love than you gave the first chapter. Super 30 is an incredible story of the human spirit: Hrithik Roshan 'Kesari' enters Rs 100 Crore Club!